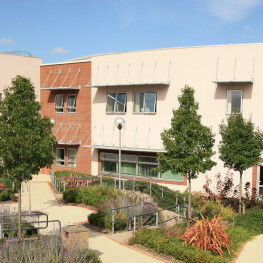 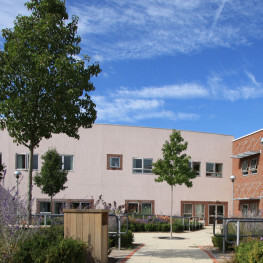 The existing hospital site at the Nuffield Orthopaedic Centre developed over a period of time with infill development leaving unusable areas between buildings, ad hoc car parking and disjointed pedestrian circulation. 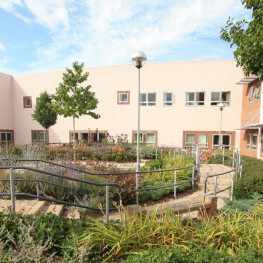 We identified the need to rationalise the site and provide a landscape setting for the new building that would improve the experience of anyone visiting the hospital. 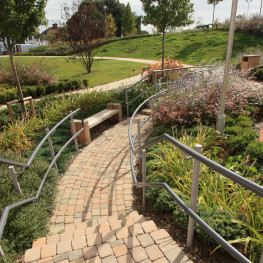 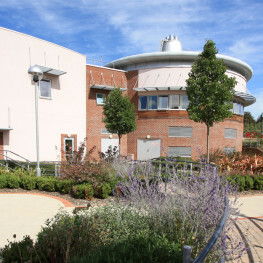 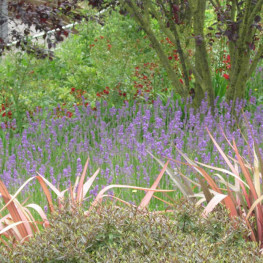 Our proposals provide an attractive, safe and therapeutic environment based on the concept of the ‘healing landscape’. 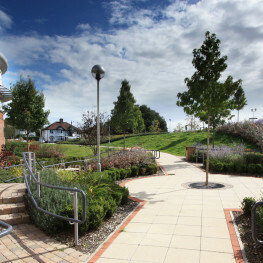 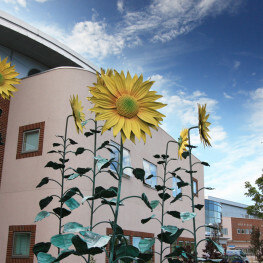 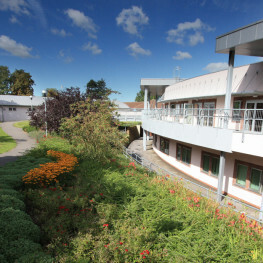 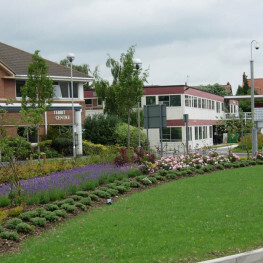 Throughout the hospital, the landscape was designed to create an environment which reduces stress and provides clear, non-convoluted routes to all areas with attractive views from the orthopaedic wards.